← Introducing . . .
Yeah for Spring weather! 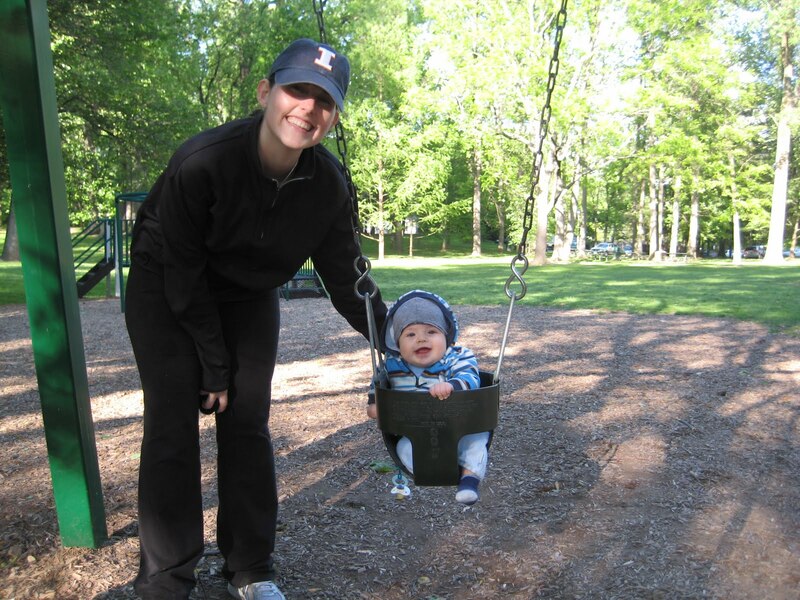 Last week we went to the park with some of our favorite friends, Elsie and T-Bone (and their mom Megan). 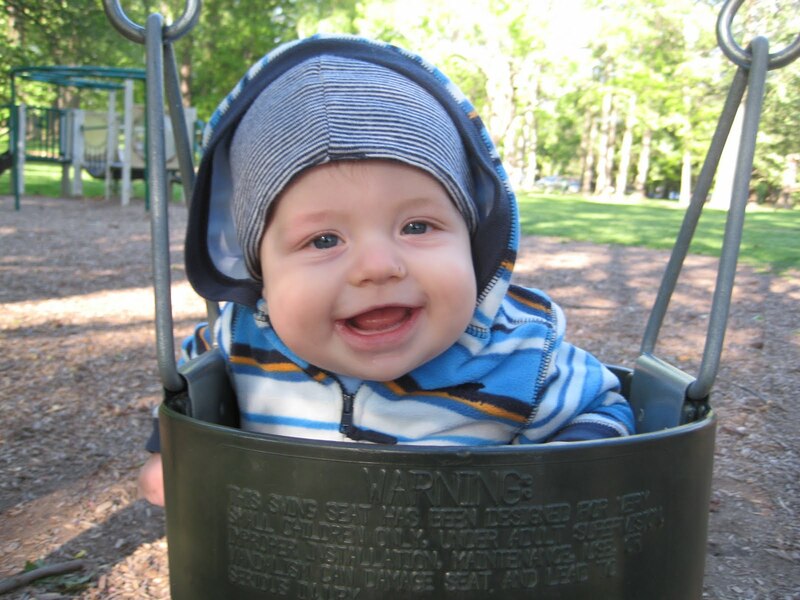 Brooks really liked the swings . 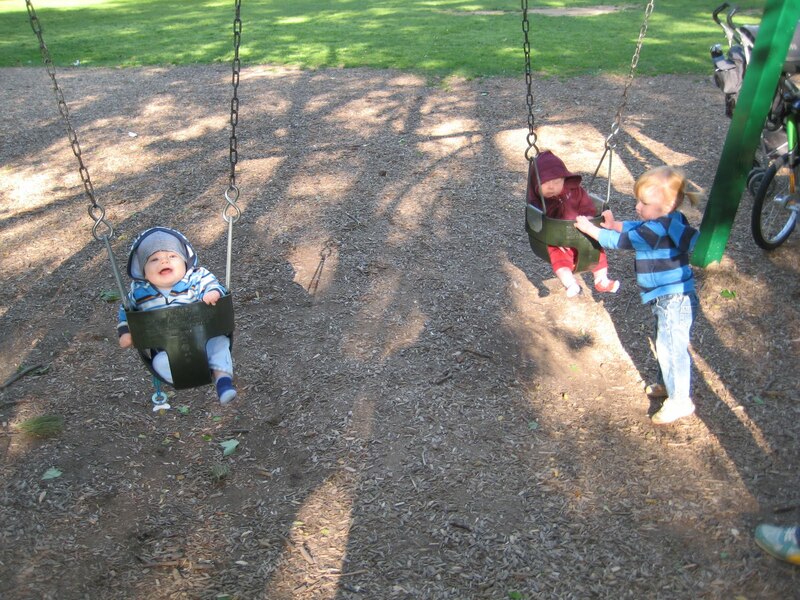 . .
and Elsie really liked to help Brooks when he was in the swing.